Disfruta de un ejemplar en papel de la Guía Climbo y lleva la información básica de todos los sectores siempre en tu dispositivo móvil. La escalada nunca ha estado tan cerca. Climbing is a risky sport that depends on infrastructures that must be in good condition. It is extremely important to know the conditions and state of the ravines, and routes when tracing your itinerary. This guide’s objective is to establish a Climbers Support Point that provides information on Sportive Climbing in Gran Canaria and gives visibility to the human and professional network involved in this sector. 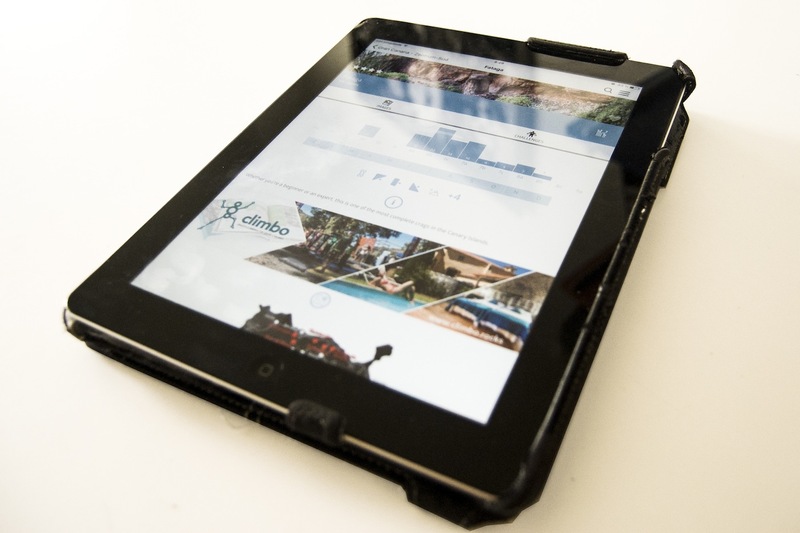 We have developed a unique method of presenting the routes and areas that provides exclusive technical information that will guide the climber in the choice of an itinerary. The careful vetting of information and verification of equippers, along with the collaboration provided by climbing clubs and federations are fundamental aspects of this guide. 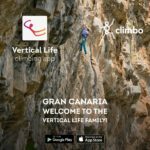 Introduction to present-day rock-climbing on Gran Canaria. Introduction to Traditional Climbing and Boulder on the island. 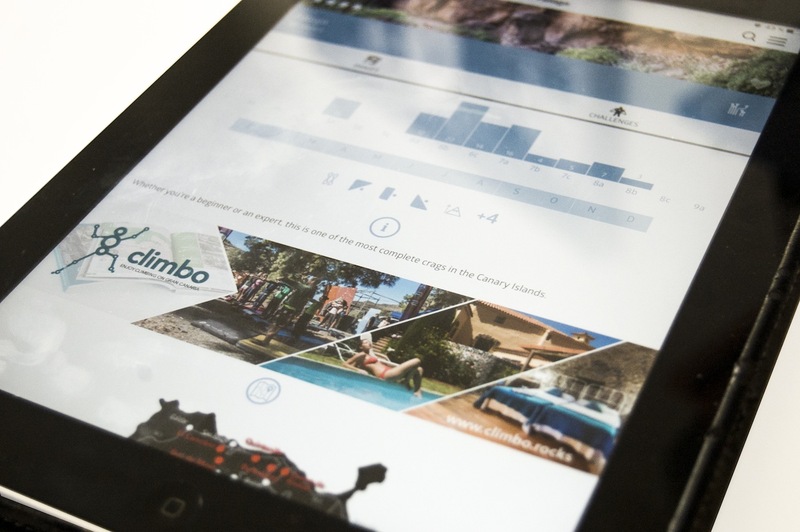 Technical information and icons on the 13 sport climbing zones and more than 650 routes. Specific information and icons on the approaches to the crags. Quality of schools and sectors on a scale of one to three stars, as scored by the route setters. Introduction to the main equippers on the island and their preferred routes. Introduction to the main public climbing walls on the island. To serve as a resource and foundation for activities related to climbing or located near climbing areas. A clearing-house for information on climbing. With this application you get exactly the information you need. You also have the possibility to buy separate zones, if you do not need the whole guide. We divided Gran Canaria´s sectors into 2 big blocks. On one hand we have the northern zone, including the sectors of Bañaderos, Cueva de Arucas, El Cenobio, Guiniguada, Moya, Quintanilla y Tamadaba and on the other hand there is the centre – southern zone, with the sectors of Ayagaures, Candelilla, Fataga, Roque Nublo, Salto del Perro y Sorrueda. At last this application offers the possibility to register your route and control your ascension. Due to this we also inform about the characteristics and the actual conditions of the route. The users also have the possibility to participate in rankings with others and leave comments. 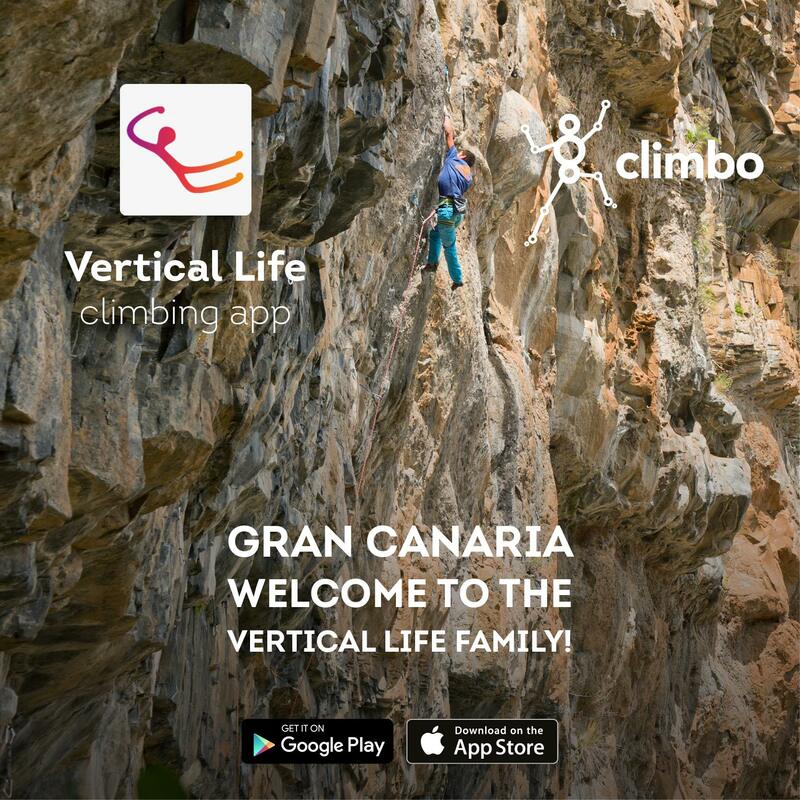 The Climbo Guide is intended for rock climbers of all levels interested in exploring Gran Canaria’s routes. 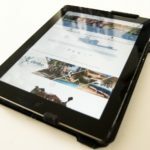 With an easy and accessible method you will be able to orient yourself around the most popular areas on the island and get to know its main crags. Thanks to close contact with equippers and experienced rock climbers this guide offers you the exclusive technical information you will need to explore securely the different ravines on the island. This Climbo Guide will not only help you expand your rock climbing expertise and knowledge, but will accompany you in this adventure while you discover the natural beauty of the island and its people. Would you like to climb and learn alongside one of our local experts? Do you have a particular challenge you want to tackle? If you need a partner, or simply want to learn from a specialist on the different sectors in Gran Canaria, this is our best offer. * Enjoy the Climbo Friend Fee by completing our free registration.